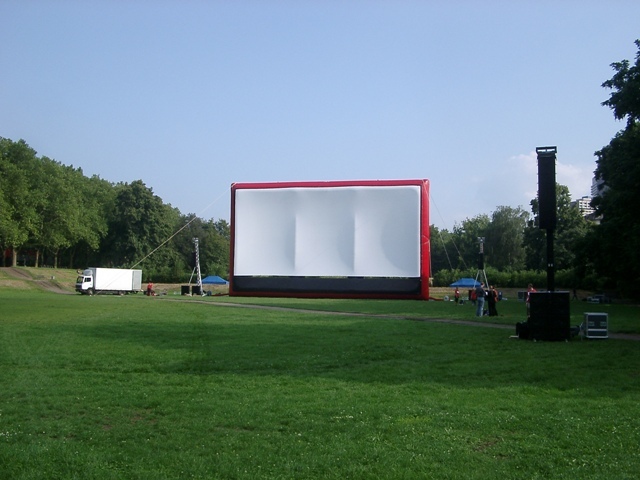 Five-digit visitor numbers are rather rare for open-air cinema events in Germany. At the occasion of the World Youth Day of the Roman Catholic Church in Cologne, we were able to realize an event for an audience of 27,000: Really big cinema. 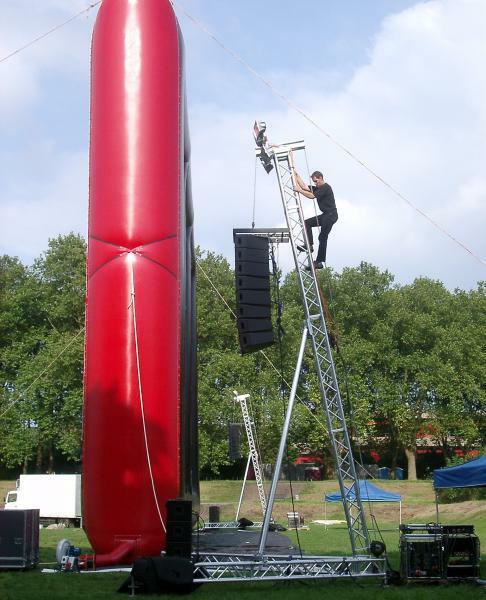 In parallel, we organized an event in Bonn for 6,000 visitors in the framework of the World Youth Day.